Some families have a Thanksgiving tradition: Everyone goes around the dinner table and shares what they’re thankful for that year. We can’t have everyone over for dinner, but we can tell you the things that make us thankful. 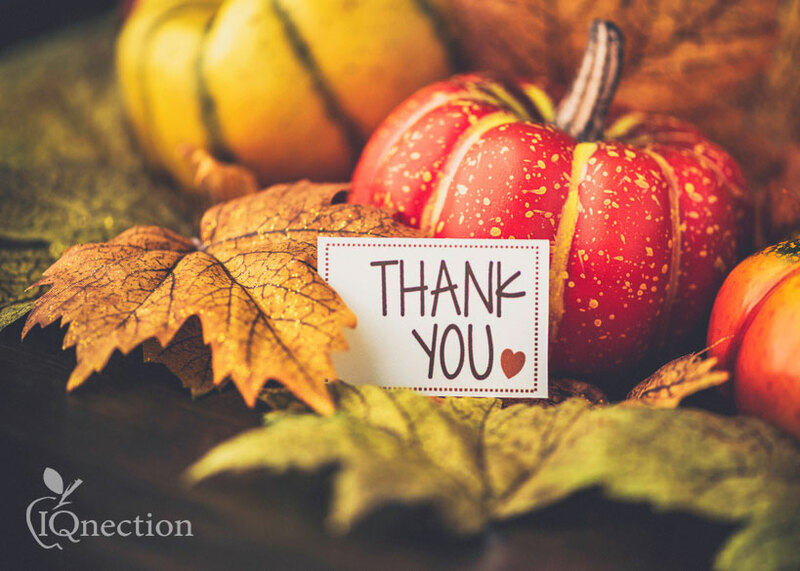 We’re thankful for our clients. It’s been a very good year at IQnection. Our 17th year in business saw us welcoming new clients, while continuing to create exciting content for our existing digital marketing customers. We can do a lot at IQnection, but we don’t have super fly powers. 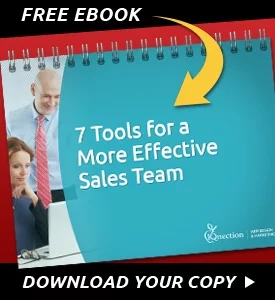 What we do have is the ability –thanks to special tracking software – to get an inside glimpse at how prospects interact with our clients’ websites. 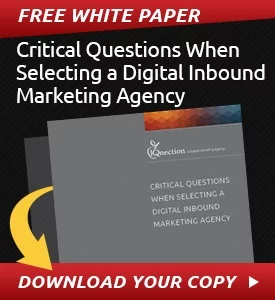 Klaas-Pieter Jimmink, a recognized global leader in digital marketing & eCommerce and founder of Digital Transformations is collaborating with the IQnection Web Design and Marketing Agency to help clients maximize innovative and new marketing systems and technologies. 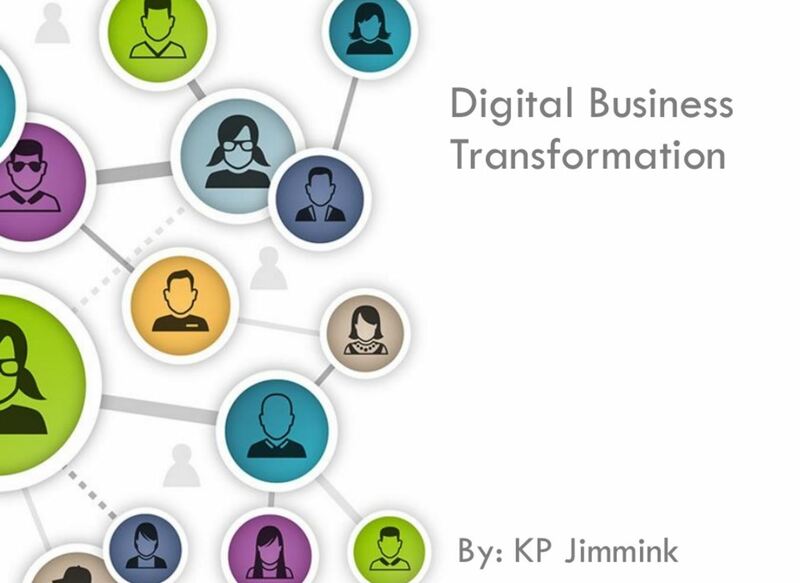 Through this collaboration, KP Jimmink will continue to help companies establish a roadmap for digital transformation by identifying the internal and external resources needed to implement the plan.